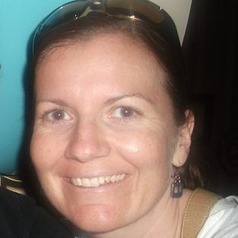 Jacqueline is a Senior Lecturer in Motor Control at Victoria University. She has been researching motor control in individuals with motor skill impairment for 15 years. Much of her work has examined motor imagery ability in motor impaired populations and she utilises Transcranial Magnetic Stimulation and imaging methods to explore brain activation during motor imagery and action observation.